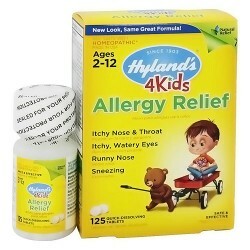 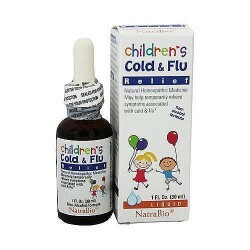 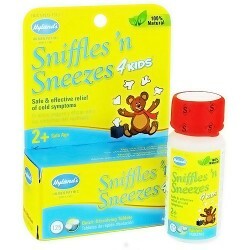 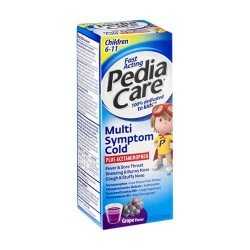 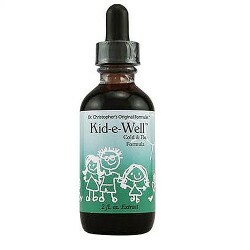 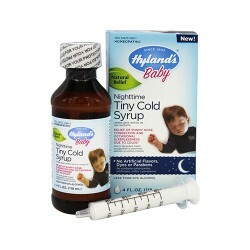 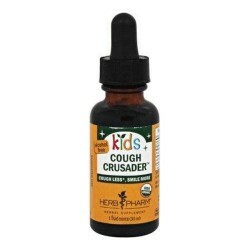 Childrens Cough, Cold and Flu Medicine The active ingredients are dextromethorphan, guaifenesin, and phenylephrine. 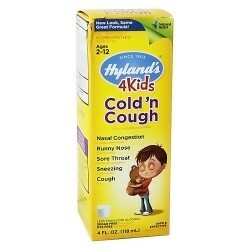 Robitussin cough and cold is also an expectorant and a nasal decongestant. 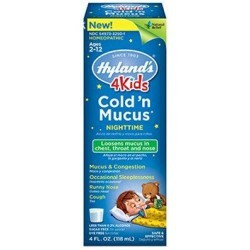 As a store brand product, it may be called Tussin.